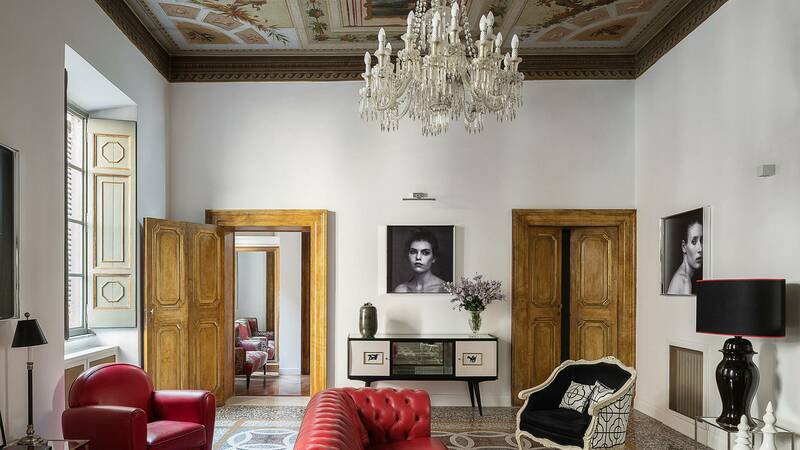 In the centre of Baroque Rome, of fashion, of the dolce vita, a palazzo that once belonged to the Roman nobility looks forward to welcoming you. 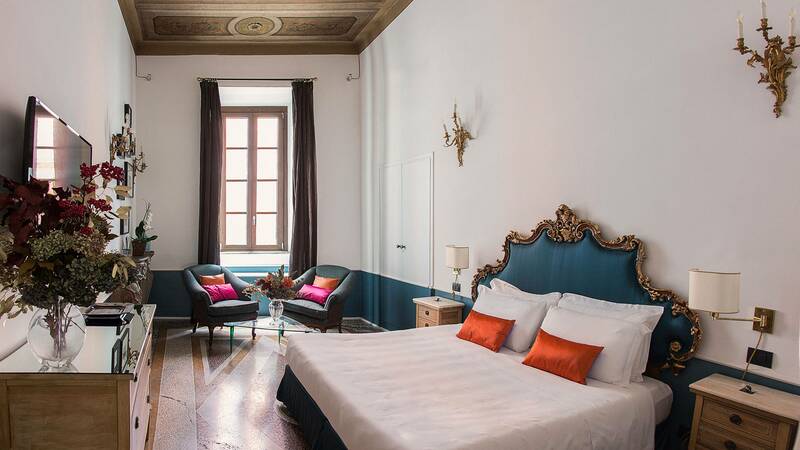 Choose the Suite you prefer among Paolina Borghese, Donna Olimpia Pamphilj, Beatrice Cenci and Lucrezia Borgia. 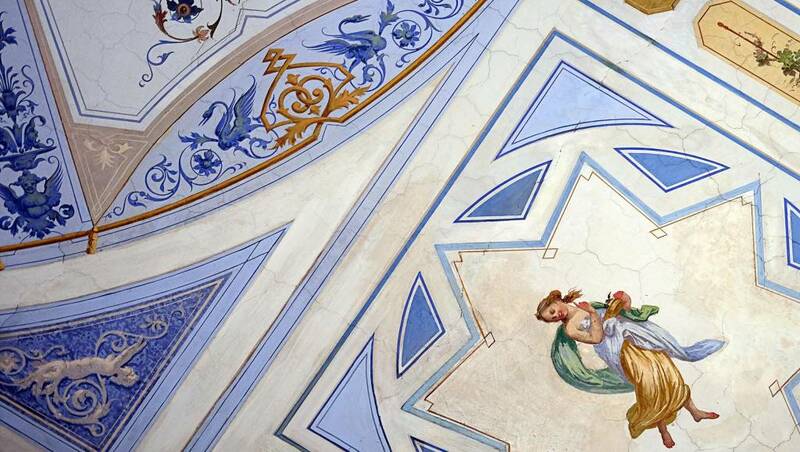 Experience a unique awakening, under a skyful of frescos and mosaics. 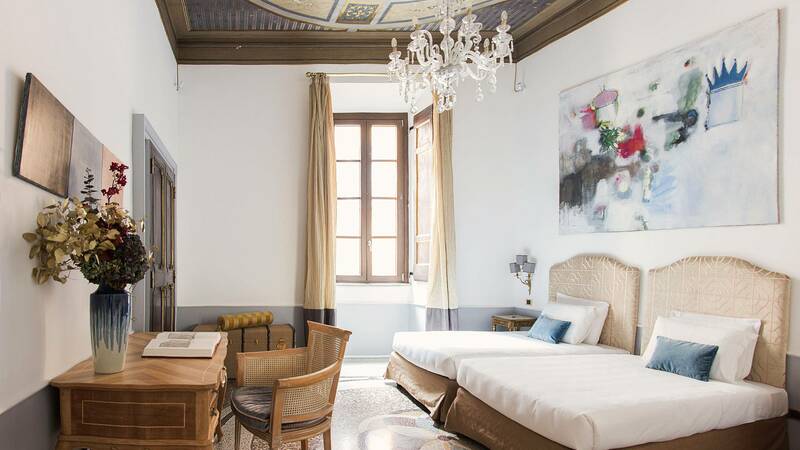 The first pearl that the Nobildonne Relais offers its guests is its unique location, at No. 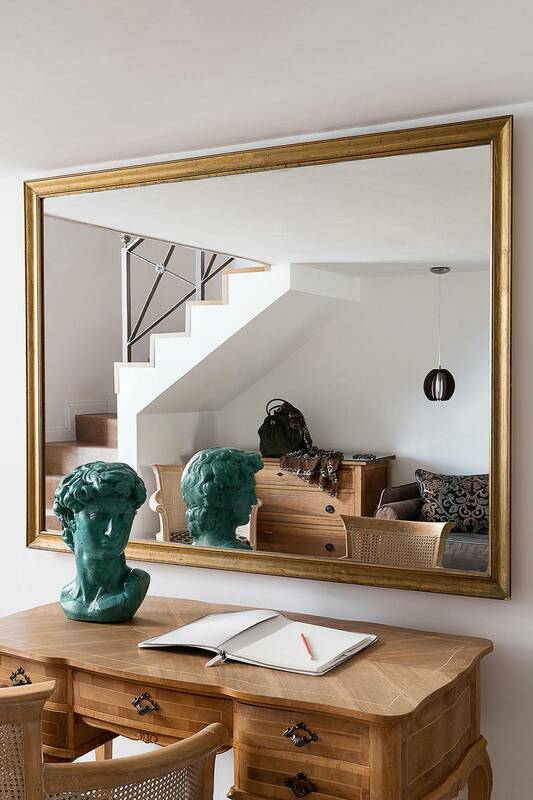 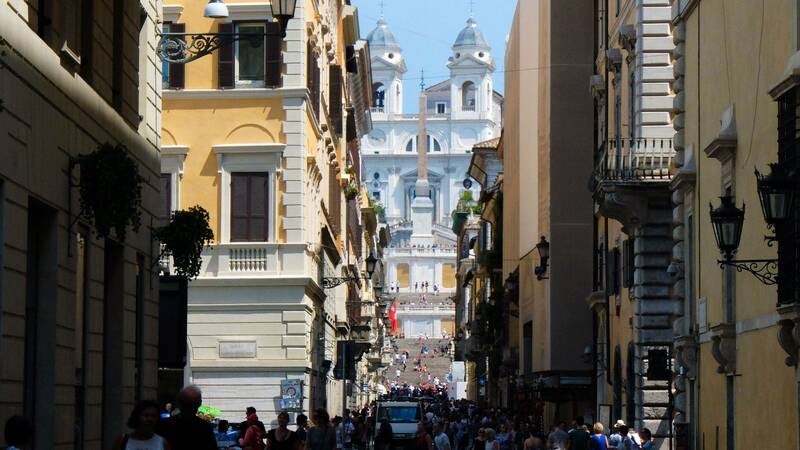 35 on Via della Fontanella di Borghese, in the heart of the renowned “ansa barocca” – the bend in the Tiber that plays host to the greatest masterpieces built during the golden age of modern Rome, between the 16th and 18th centuries. 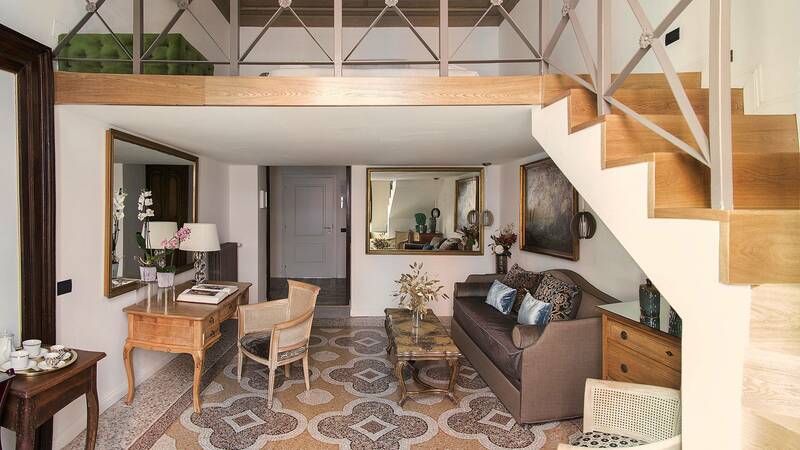 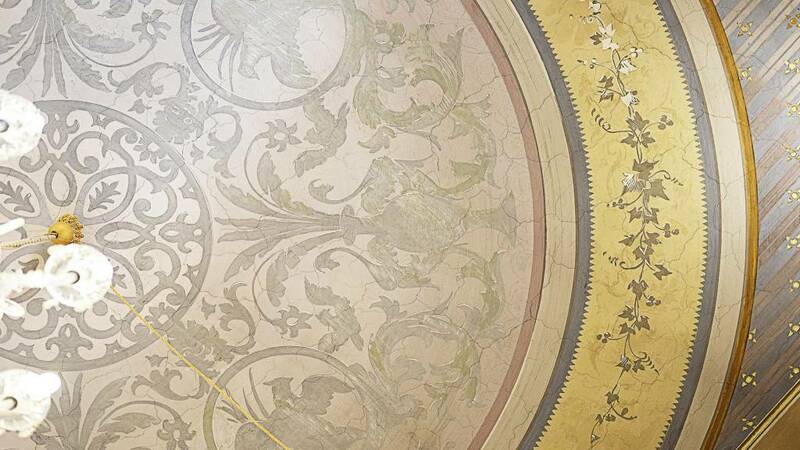 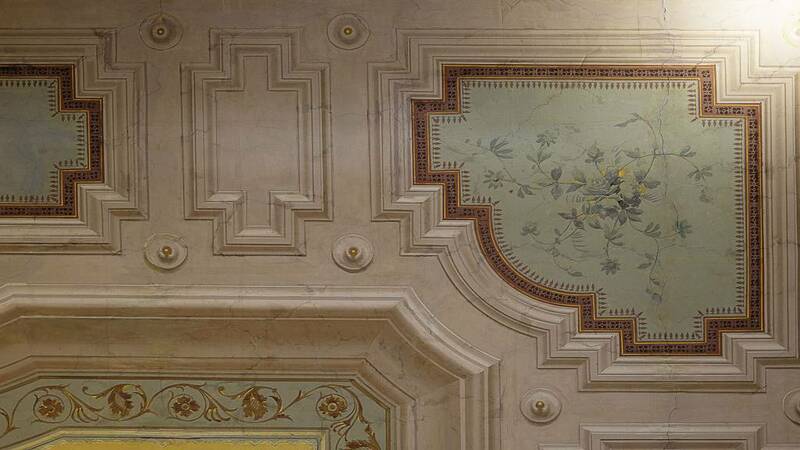 and from the mosaic floors to the exquisitely designed furnishings and fabrics. 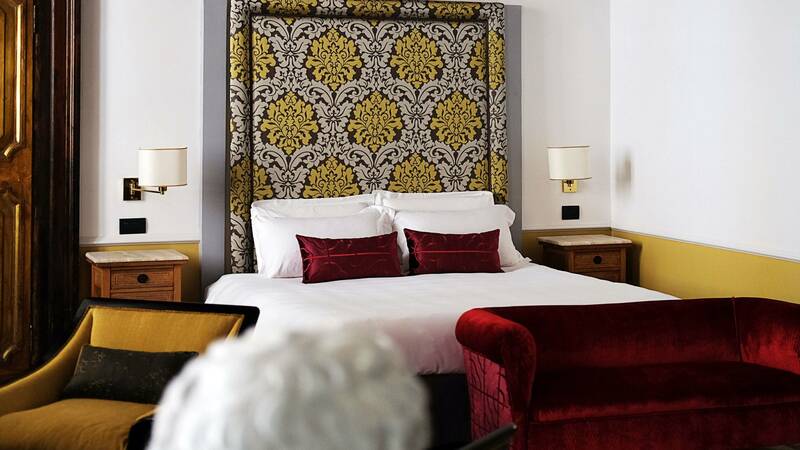 Every detail has been conceived to ensure you enjoy a holiday that’s all about luxury and comfort. In the heart of Baroque Rome, between Piazza di Spagna and Via dei Condotti, Nobildonne Relais welcomes you in a noble palace with charming rooms perfectly preserved, with richly frescoed ceilings and precious Venetian mosaic floors. There are numerous comforts to make your stay even more exclusive and unforgettable: the large representative hall where you can spend pleasant moments of relaxation, free high-speed Wi-Fi is available in all areas, Chrome-cast reader to connect phone or tablet to the TV screen and our staff always available to answer your questions and help you live Rome in the best possible way, giving advice and assisting in booking rental vehicles, museums, exhibitions, shows and restaurants. 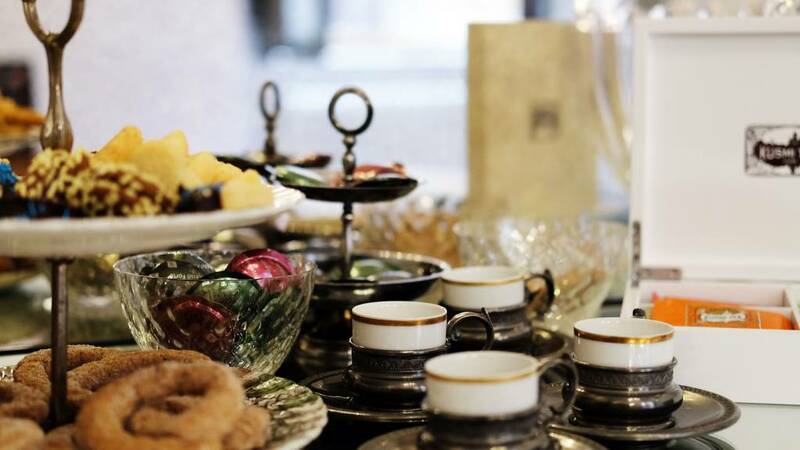 In addition, all our suites offer a free minibar, a Nespresso coffee machine, a kettle with a selection of teas and herbal teas, a flat-screen satellite TV, air condition and a private bathroom with a shower, free toiletries and a hairdryer. 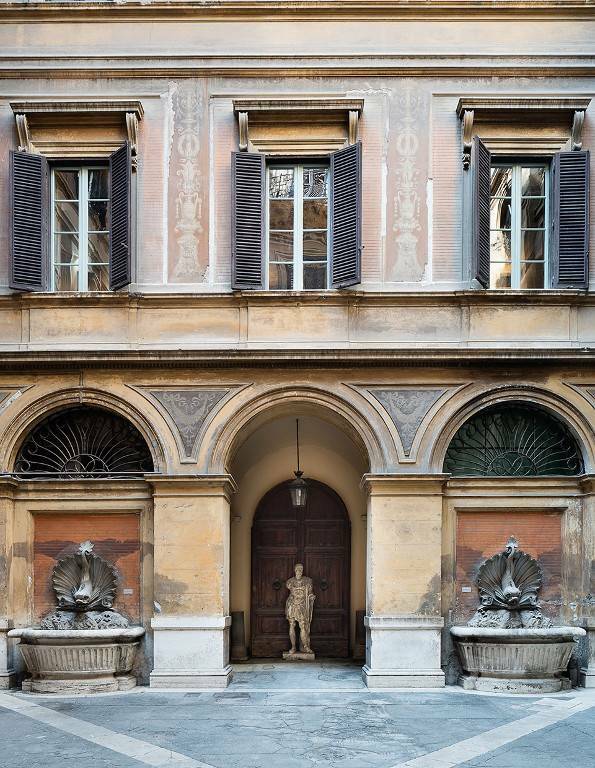 The Palazzo del Marchese Mereghi, which houses the Nobildonne Relais, is just a stone’s throw from the Spanish Steps, and from the designer boutiques on Via dei Condotti, the imperial remains of the Ara Pacis and the finest artisanal ice cream in Piazza in Lucina. 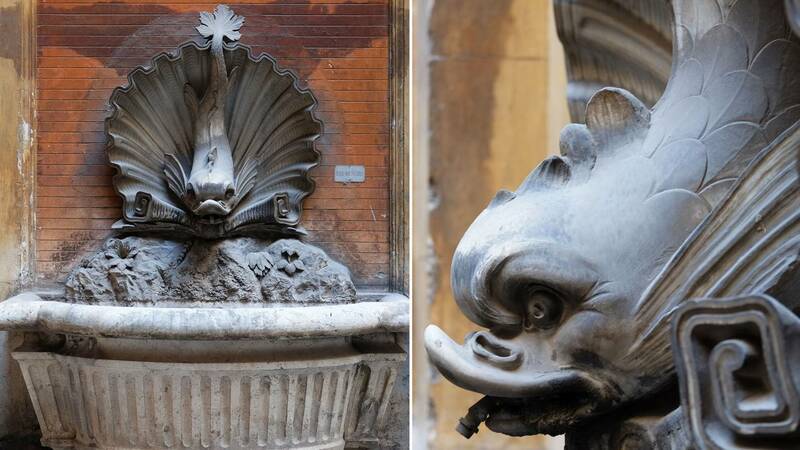 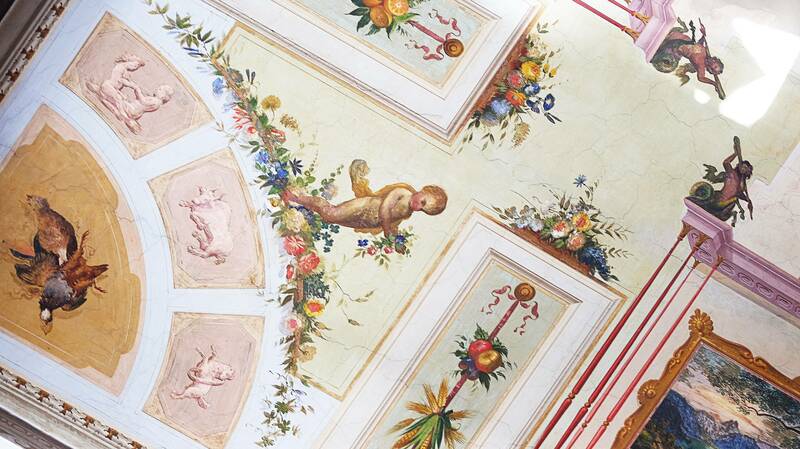 The discovery of the centre of Rome starts from the Nobildonne Relais. 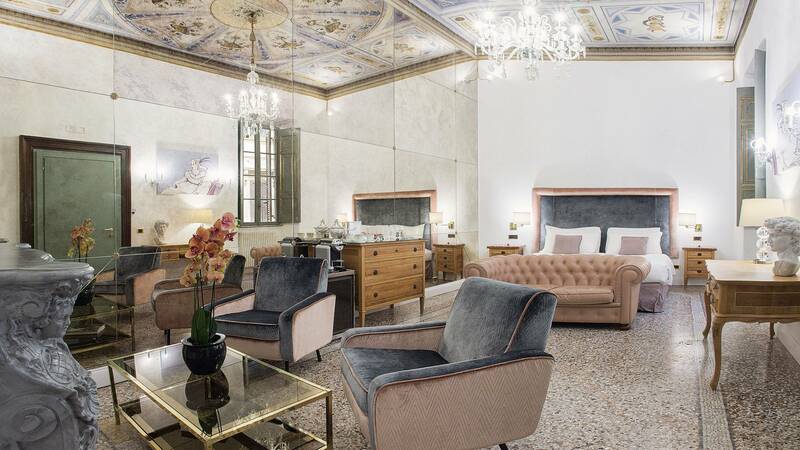 The Nobildonne Relais is based on a concept by Stefano and Alessia, two Roman architects who can tap into a wealth of experience in dealing with buildings in the hospitality sector. 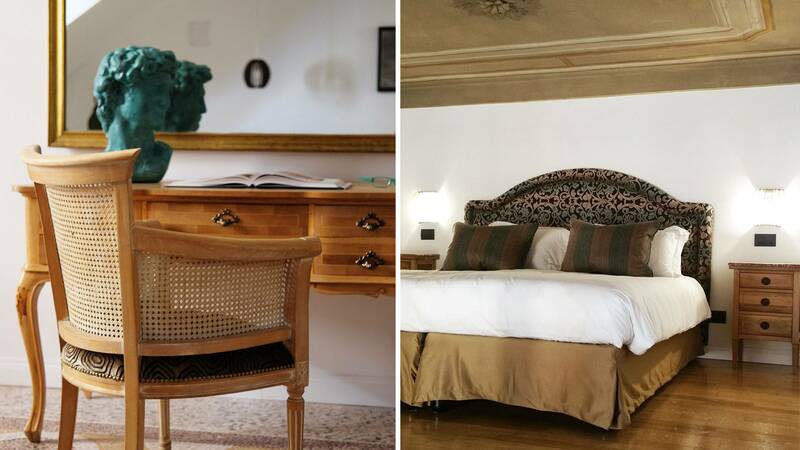 This restoration project was pursued with passion and professionalism, so that guests staying at the Nobildonne Relais can now enjoy a truly unforgettable experience. 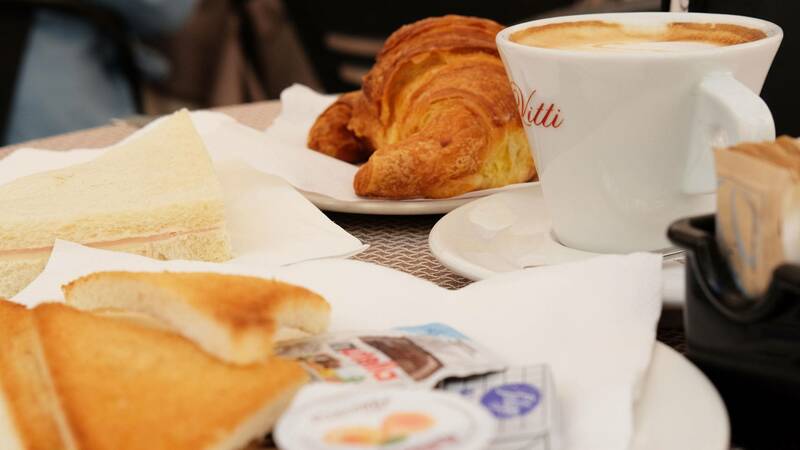 Everything was perfect, from inside the room to the services, we were pleasantly surprised by the organic breakfast. The location is unbeatable, the room was quiet and spotless and the bed was comfortable. 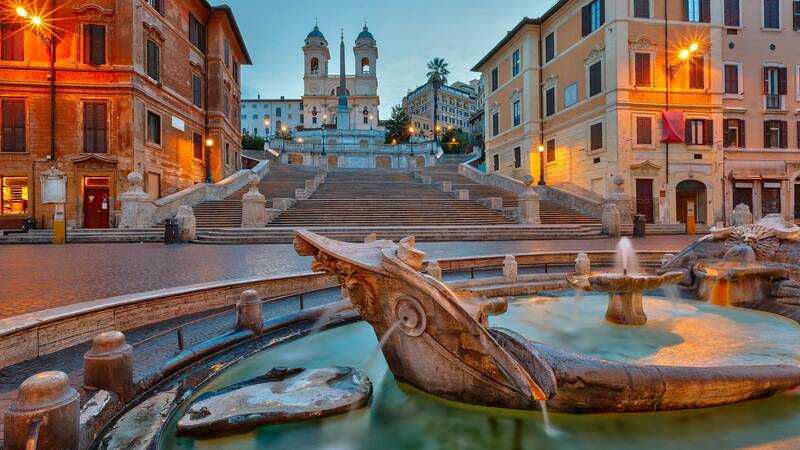 A romantic relais, impeccably designed surrounded by the most beautiful sights of Rome.